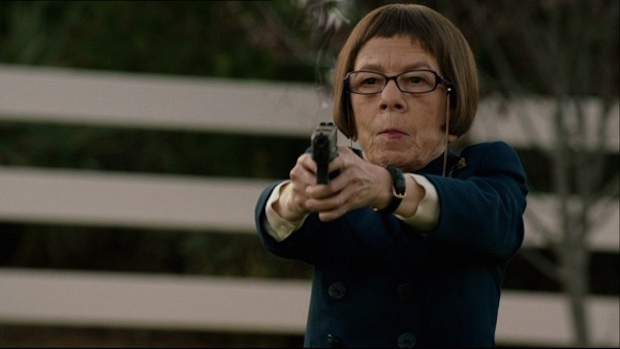 Hetty commands respect. Deeks even referred to her as "master of the universe." We're pretty sure he's right.